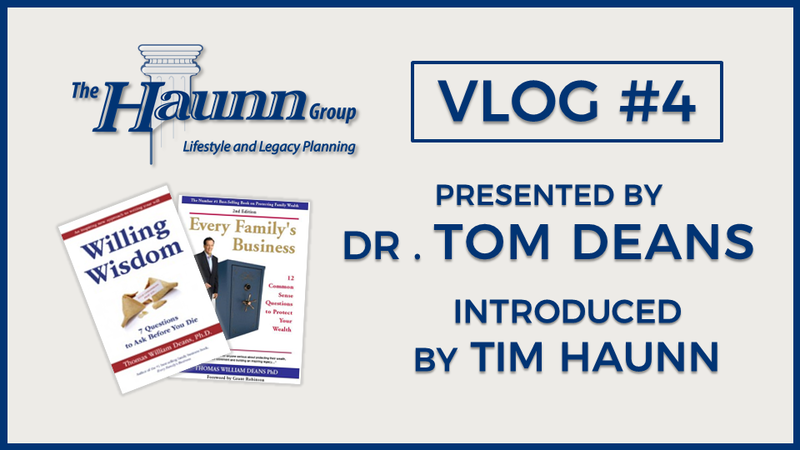 In this segment, Dr. Tom Deans, best-selling author of Every Family’s Business & Willing Wisdom, discusses how he came about writing his first book. He also explains the importance of business owners having discussions with their family regarding setting up a succession plan for their businesses in the future. We hope you enjoy. For more information, please contact The Haunn Group at 905-821-8224.